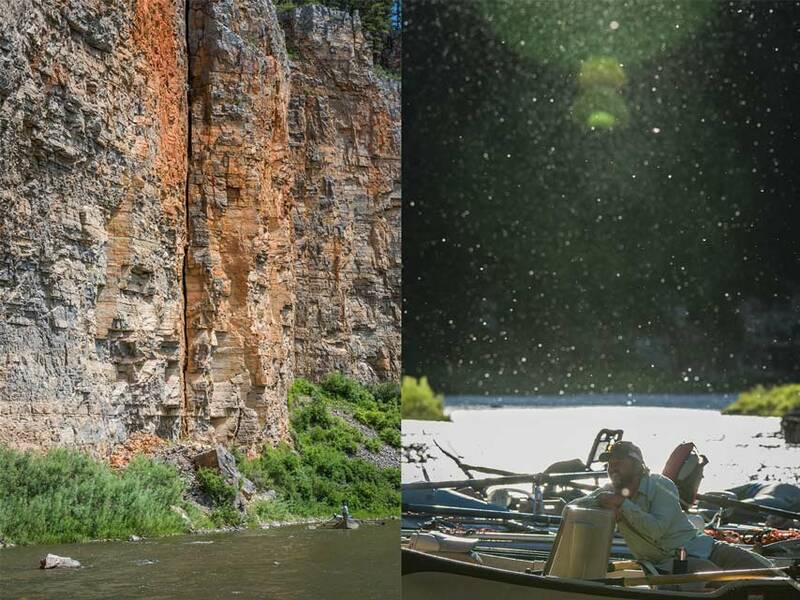 A five-day float on the Smith River offers the chance to experience true wilderness fly fishing. system operated by Montana Fish Wildlife and Parks. since many of the lucky lottery winners simply enjoy the river without fishing. 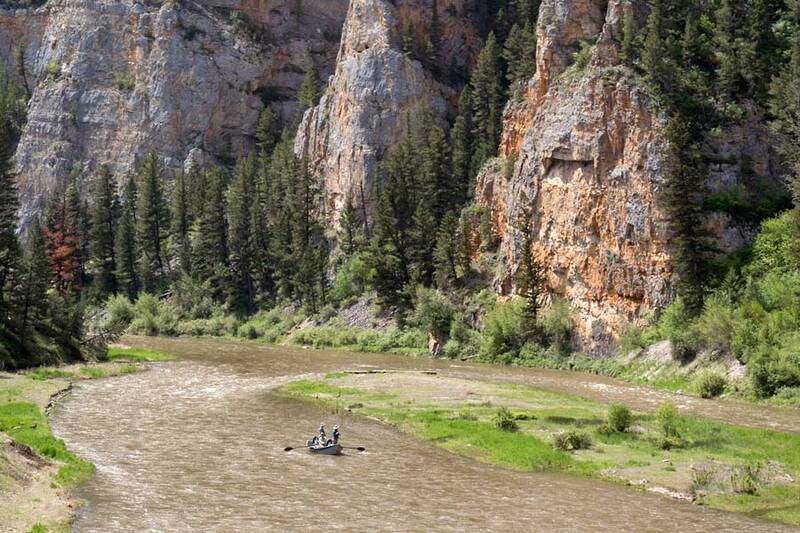 the flows are sometimes too low to successfully navigate the canyon via boat. run the risk that the river will be too low to run a trip. 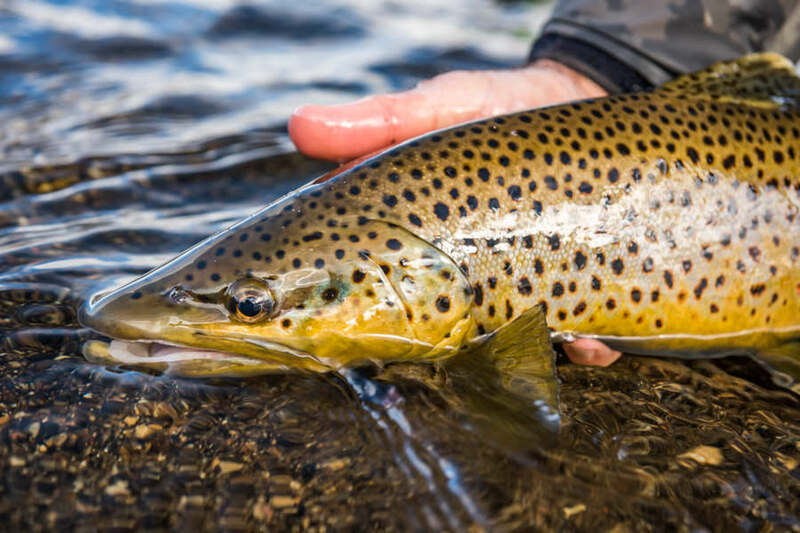 The Smith isn’t known for trophy fish, but there are surely some gorgeous trout in the river. often some of the best of the season, with strong trout and high catch rates. May is one of our favorite months. fishing by casting huge foam patterns along the cliff walls. There’s always some color to the water in the canyon, but during good flows, it’s not a problem. and anglers have their best luck stripping streamers or fishing nymph rigs. as the higher flows help to keep water temps at a comfortable level for trout. A float on the Smith usually creates some great memories. early summer window is one of the most sought-after times to obtain a launch. often just as good as late June. can often obtain a cancellation date for midsummer. During the float, you’ll run into som big walls and (maybe) some big hatches. the flows are right you have the entire canyon to yourself this time of year. 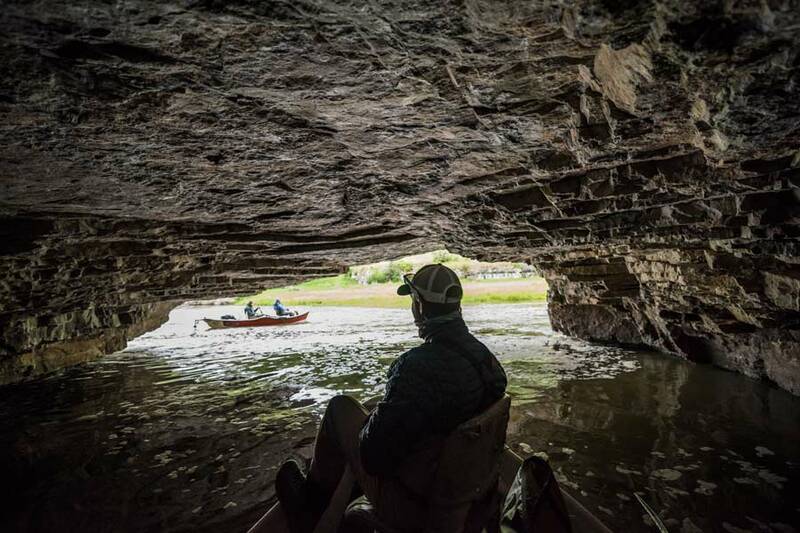 Caves like this one seem like perfect trout-holding spots. The Smith is a special river and offers anglers and floaters many faces depending on the time of year, snow levels, and rainfall. You never really know exactly what type of conditions you will experience until your trip arrives, so it is best not to overthink dates. In general, if you are planning far in advance, your safest bet is to target May and June dates when you can count on enough water to float. If you are flexible and willing to roll the dice, a fall float can be a special experience. 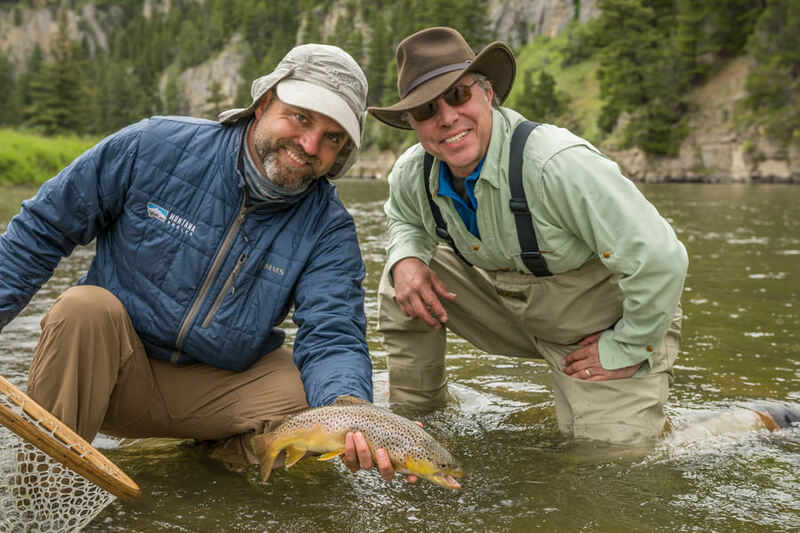 Brian McGeehan is owner and outfitter of Montana Angler Fly Fishing, an Orvis-Endorsed Fly-Fishing Expedition in Bozeman, Montana. The 2018 “20 Days in September” Contest Starts Tomorrow! Ask the Experts: How Do You Set Your Drag Before Fishing?